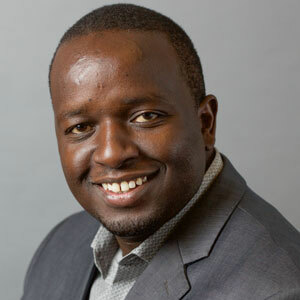 Daniel Wanjohi joins the Alliance from GVEP International where he was managing the Developing Energy Enterprises Project (DEEP) East Africa. He brings vast experience spanning over 12 years in the energy access sector to the Alliance. Specific areas of interest include: results based management, innovative financing models, enterprise development.  On the cookstoves front, he has been an active player in the in nurturing stove enterprises to improve on stove quality through lab and field stove performance testing; Modeling stove distributional infrastructures, stove branding and innovative marketing approaches.